Abbey Whisky Welcomes Highland Park & Lagavulin Newbies! Abbey Whisky has a couple of New additions to it’s range this week, welcoming Highland Park & Lagavulin malts. 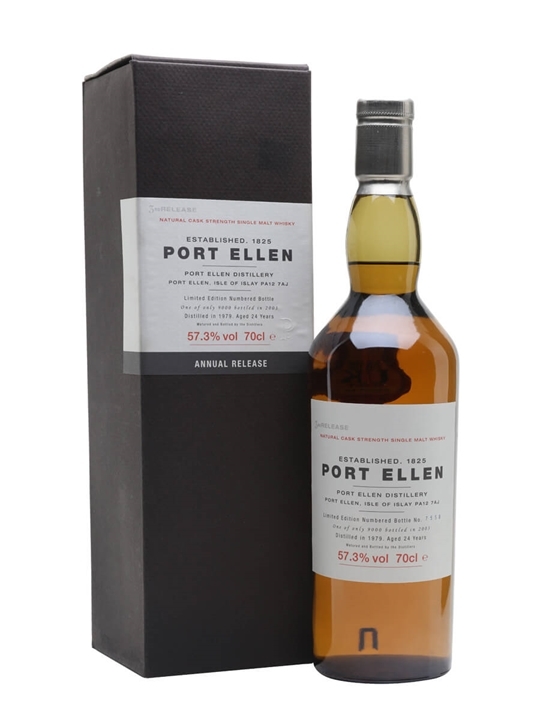 The Whisky Exchange has 77 New additions to it’s range this week with whiskies from regions and / or countries such as: American, Campbeltown, Highland, Irish, Island, Islay, Lowland and Speyside. 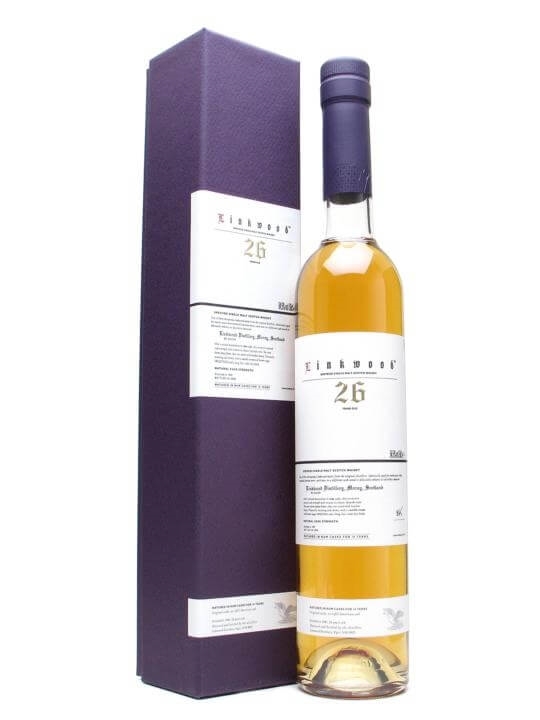 The brands include Ardbeg, Aultmore, Benriach, Bladnoch, Bowmore, Bruichladdich, Caperdonich, Edradour, Glen Grant, Glen Spey, Glendronach, Glenfarclas, Glenlivet, Glenmorangie, Glenrothes, Glenugie, Highland Park, Islay Whisky, Knockando, Lagavulin, Linkwood, Lochside, Longmorn, Macallan, Mortlach, Port Charlotte, Springbank, Strathisla & Talisker. Summary: 70cl / 57.3% / Distillery Bottling – The eighth release sold out in a few days and the first edition now commands about a grand if you can find it, so this is a bargain. Classic PE kippers 'n' slippers character, with plenty of grunt from the high alcohol. 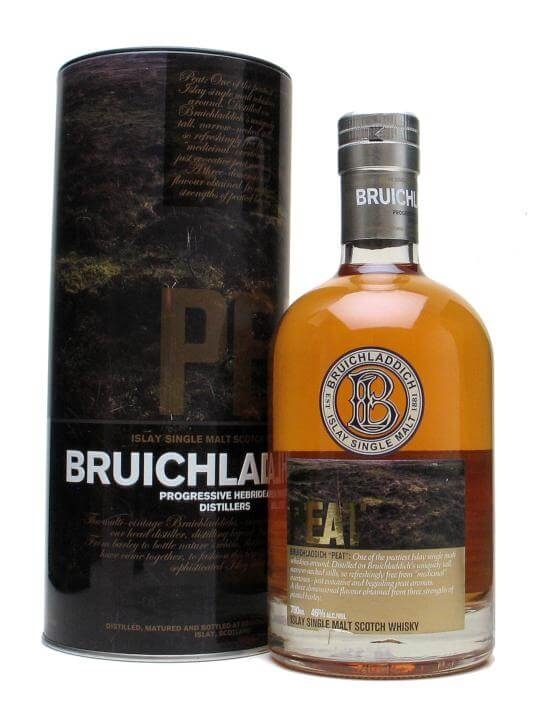 Summary: 70cl / 46% / Distillery Bottling – A replacement for the highly successful '3D' series, Bruichladdich Peat apparently 'does what it says on the tin' with phenol levels of 35ppm. No age statement, but it is cheaper than the old 3D releases and, shockingly, has escaped from the the distillery without being finished. Doubly unique 'Laddie! 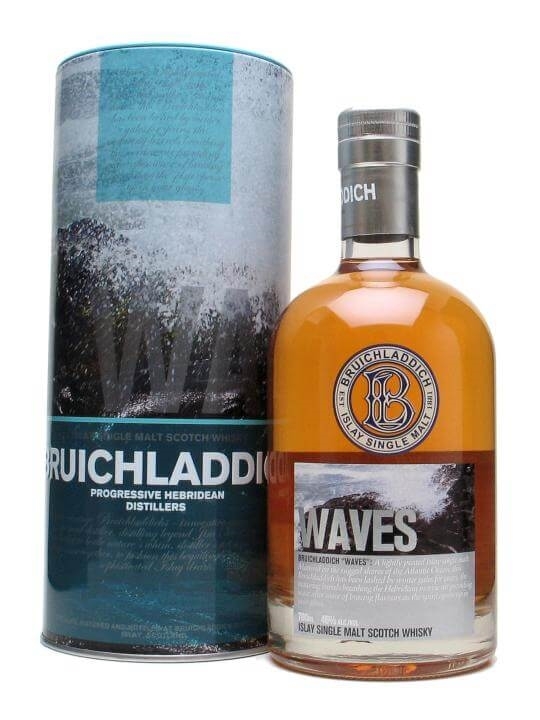 Summary: 70cl / 46% / Distillery Bottling – This is the repackaged edition of Bruichladdich Waves, which has now dropped its age statement (and the peating level slightly too, we're told). In this case, the finishing casks are Madeira. Summary: 70cl / 50% / Distillery Bottling – A stunning new distillery bottling of Glenfarclas 50yo for The Whisky Exchange. 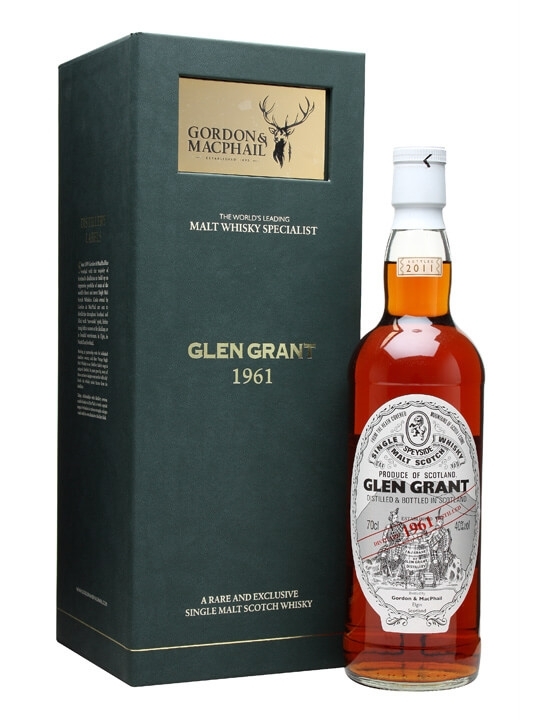 Aged over 50 years in a single refill sherry cask, and bottled at a remarkable 50% abv, just 87 bottles were yielded from the cask. 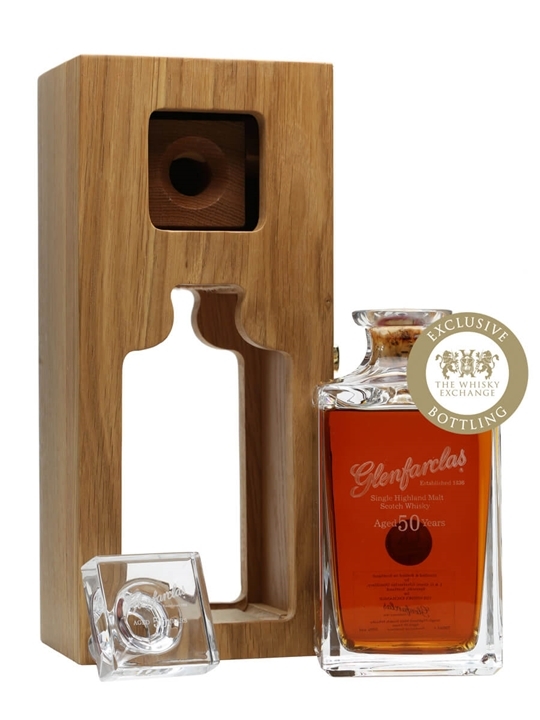 This incredibly rare Glenfarclas has been packaged in a gorgeous crystal decanter. 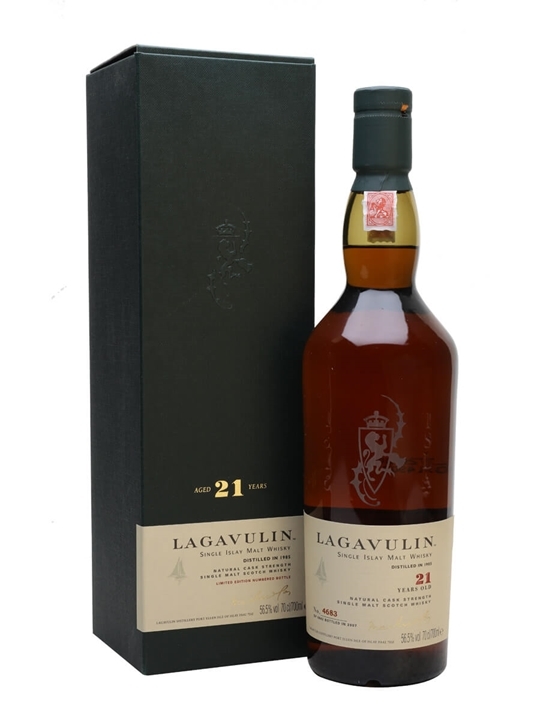 Summary: 70cl / 56.5% / Distillery Bottling – A legendary Lagavulin, originally released in 2007 – and it's to be the last fully sherried release, we're told. 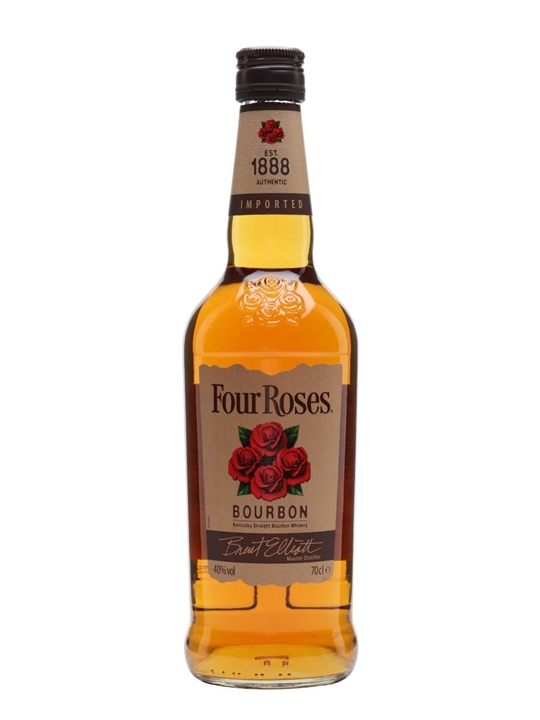 Boasting 95 points on Whiskyfun, this has become incredibly sought-after. 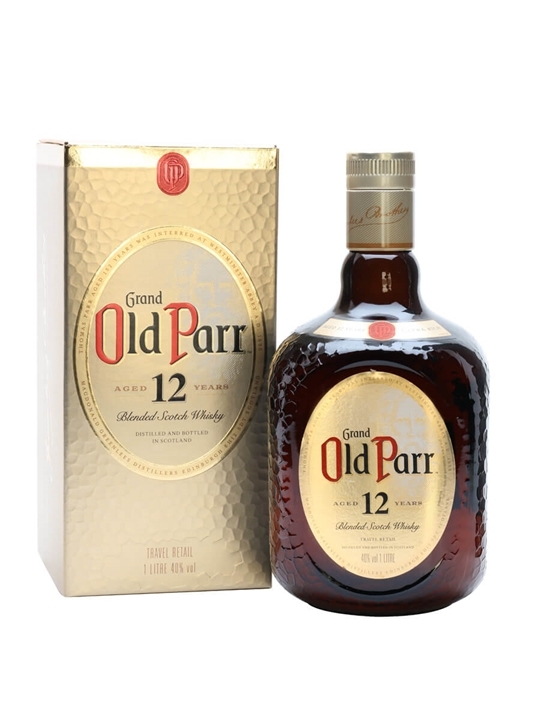 Summary: 100cl / 40% – Rare to see a bottle of Old Parr 12yo on these shores – this deluxe blend is mostly the preserve of overseas markets. Summary: 50cl / 56.9% / Distillery Bottling – For this Linkwood 1981, 12 yo malt that had been matured in traditional casks was transferred to port wine casks for a further 14 years. 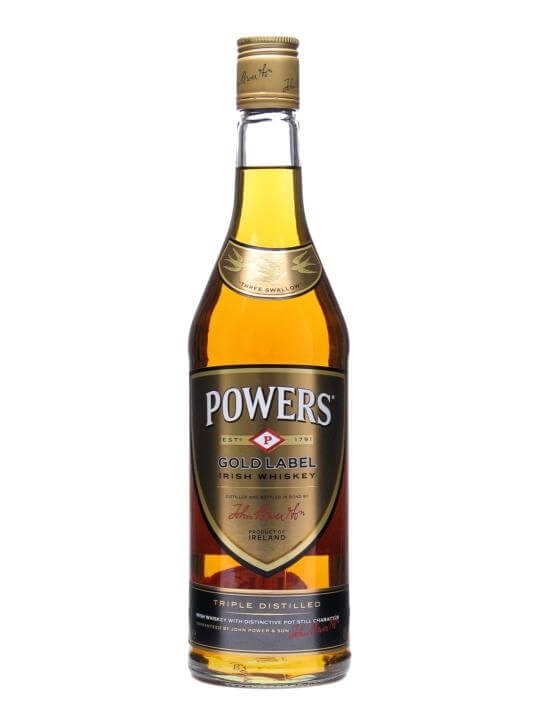 Something of a departure for Diageo's Special Releases, releasing three malts from the same distillery in 50cl bottles. Summary: 50cl / 54.5% / Distillery Bottling – For this Linkwood 1981, 12 yo malt that had been matured in traditional casks was transferred to rum casks for a further 14 years. 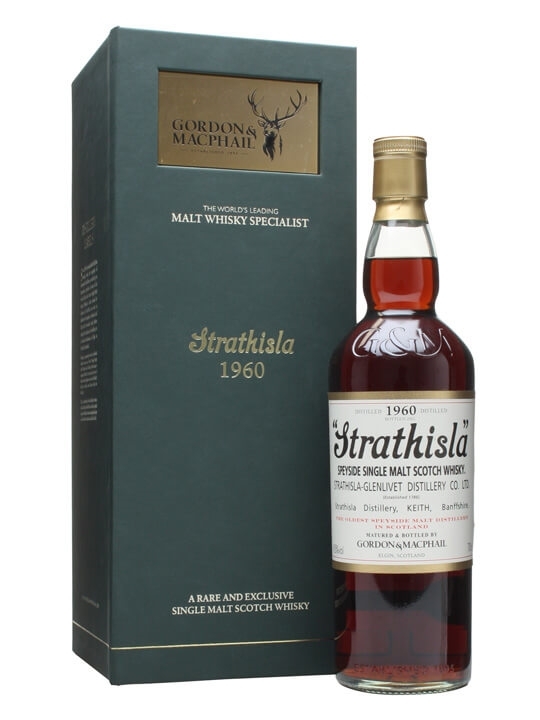 Something of a departure for Diageo's Special Releases, releasing three malts from the same distillery in 50cl bottles. Master of Malt has 54 New additions to it’s stock this week with whiskies from the following regions and / or countries: American, Campbeltown, Highland, Irish, Island, Islay, Japanese, Lowland and Speyside. The brands include Aberfeldy, Arran, Auchroisk, Aultmore, Benriach, Benrinnes, Bowmore, Bruichladdich, Caol Ila, Clynelish, Dalwhinnie, Dufftown, Fettercairn, Glendronach, Glenfarclas, Glenlivet, Highland Park, Knockando, Lagavulin, Linkwood, Longmorn, Longrow, Macallan, Macduff, Old Pulteney, Talisker, Tomintoul & Tormore. 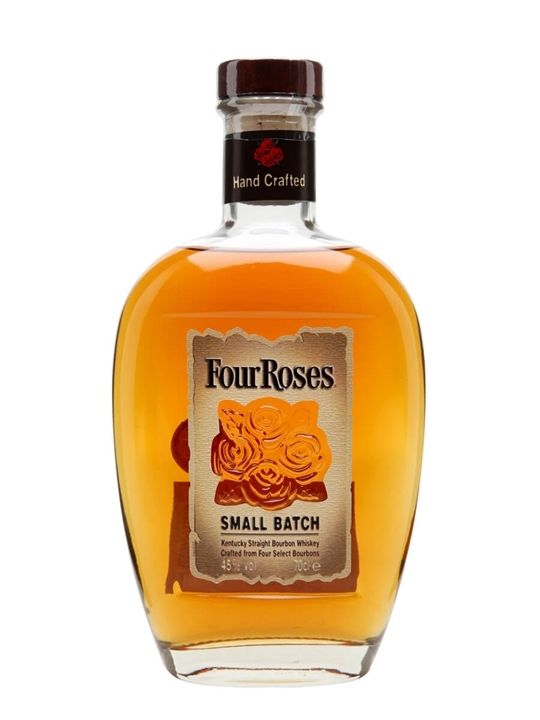 The ages of the new whiskies range from 4 to 35 Year Old malts.